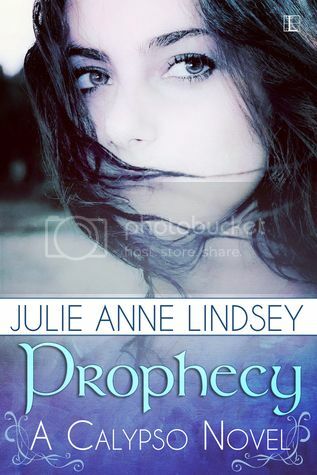 Welcome to The Cover Contessa's stop on the Prophecy blog tour! Callie has long avoided the haunted manor next door, but her curiosity and one peculiar new resident has her reconsidering the position. · Liam, the secretive green-eyed boy who moved in next door. · Cheating cheaters who cheat. If you’re done with someone, dump them BEFORE moving on. What’s so hard about that? · Confrontation. She’s a struggling pacifist. · Jogging. Jogging is hard.